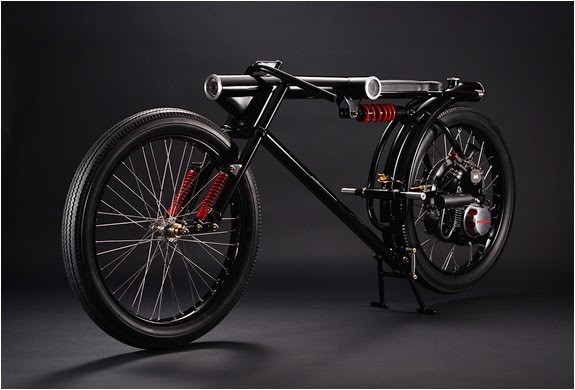 Over the past years we have featured many custom bike builds, but none as unusual and unique as this. 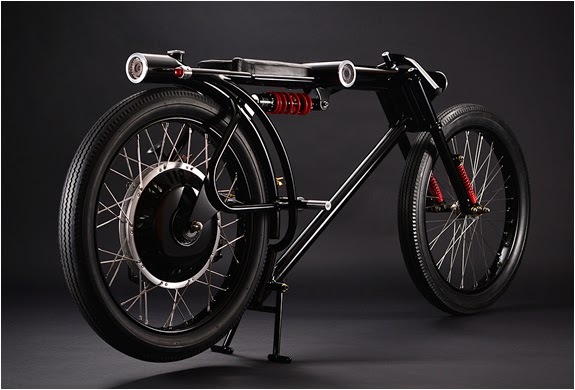 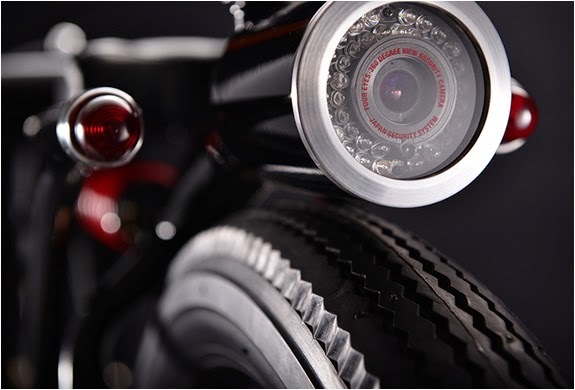 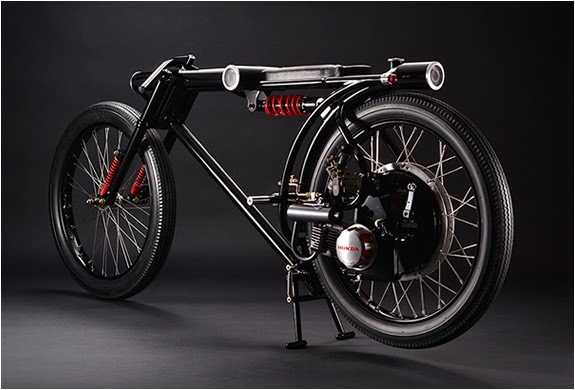 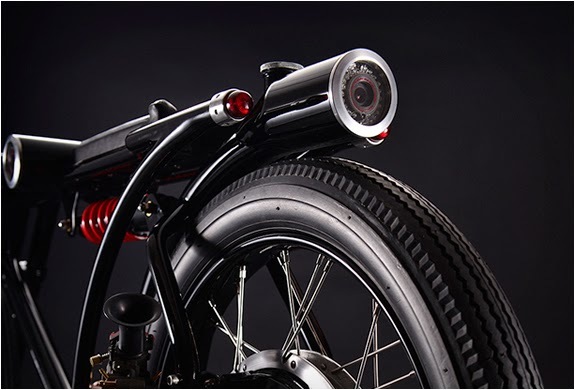 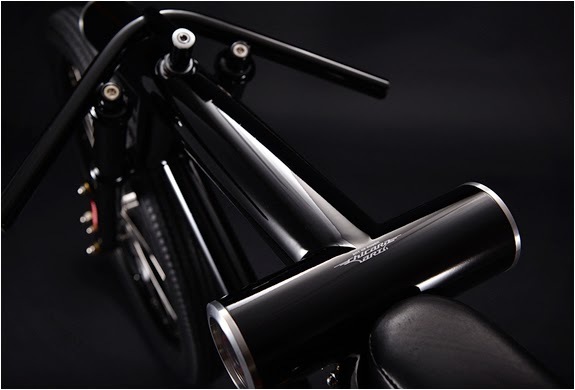 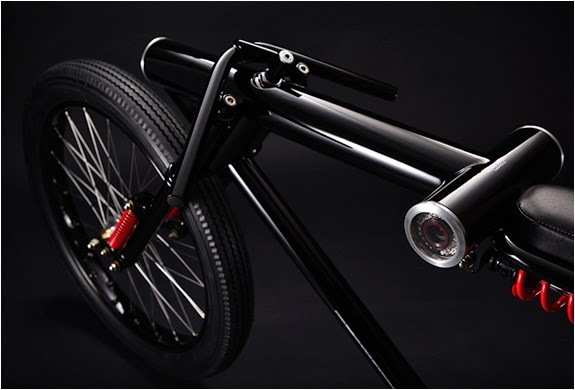 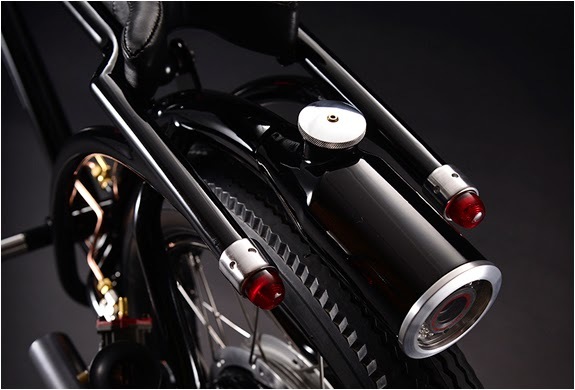 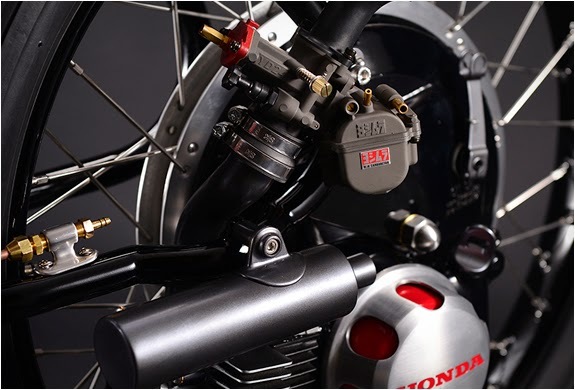 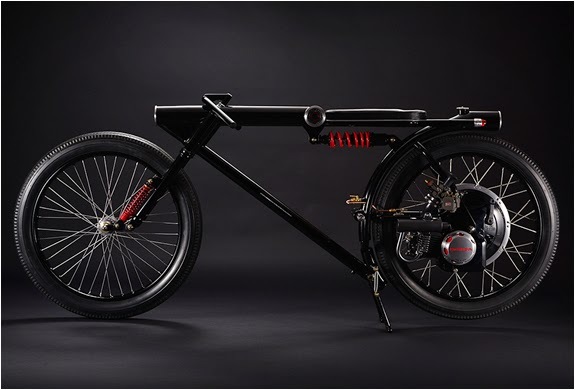 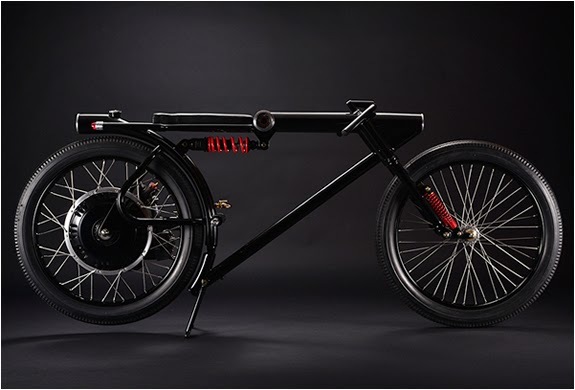 This minimalist work of art is a creation by Japanese renowned motorcycle builder/artist Chicara Nagata. 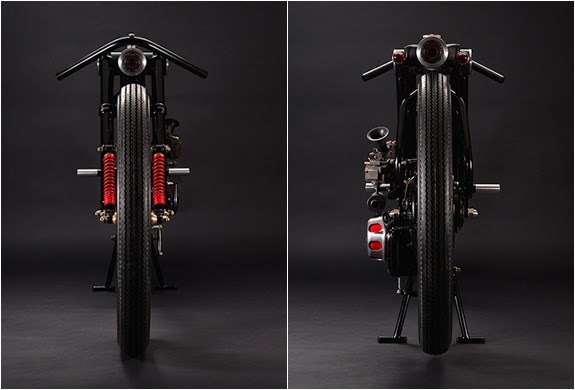 Not much info on this build, all we know is this thing looks stellar, check out more beautiful photos of the bike in detail after the jump.